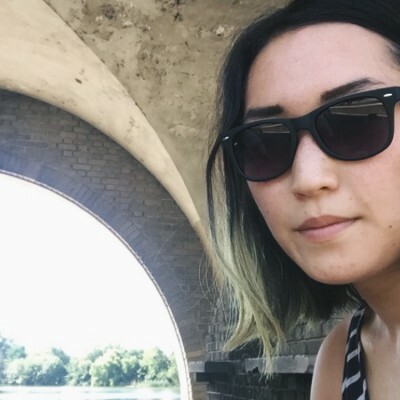 Adela Park joined Fairmount Park Conservancy in December 2016, where she works primarily to facilitate the organization’s Arts & Culture program. Under this program, she focuses closely on East and West Fairmount Park, working on various projects like a community-based artist residency in Strawberry Mansion and the annual West Park Arts Fest in the Centennial District. Trained as a landscape architect, Adela previously served as an urban designer at Scout in South Philadelphia. There she managed the implementation of new and permanent public space improvements along the exterior of the historic Bok Building. Adela holds an MLA in landscape architecture and a certificate of historic preservation from the University of Pennsylvania, as well as a BA in metropolitan studies from NYU. Her favorite Philly park is FDR Park.